This is an excellent book with quality material presented. 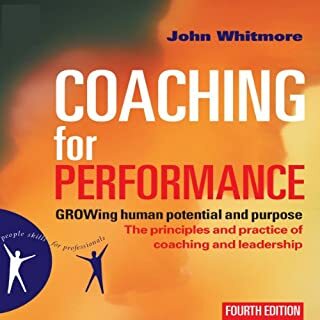 I highly reccomend this book for anyone looking to broaden their coaching techniques or reinforce some habits and tatics not recently reviewed. However the readers voice did not resonate well with me and the way he ends sentences kinds of irritates me and decreases my focus. I will personally buy this book do avoid this setback and try to get the most from the material. I thought this was an amazing read. I am amazed how many poor reviews are out there about this book. I will agree the title is a bit desceptive but the information and resources in this book are well worth the small investment. 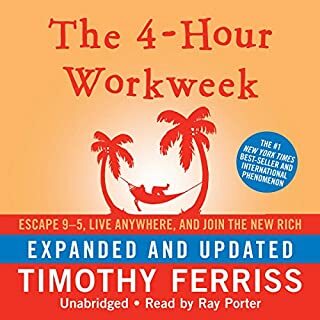 If I were to say this book did one thing for me, it was to open my mind to posibilities that I had never thought of in both business and travel. The creativity the book sparked was invaluable. Entertaining and enlightening. A must listen to! In my personal opinion this book was one of the best books I have ever 'read'. I both feel inspired at it close but also highly entertained. 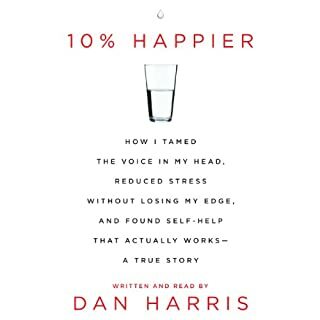 Dan Harris did a great job with the reading and added much color through his very rich vocabulary. I highly recommended it!